Feather Lite Ileostomy Pouch is a semi-reusable pouch made with soft, flexible feather-lite material. The Feather Lite Ileostomy Pouch has a right spout and has an 18 ounce compacity. 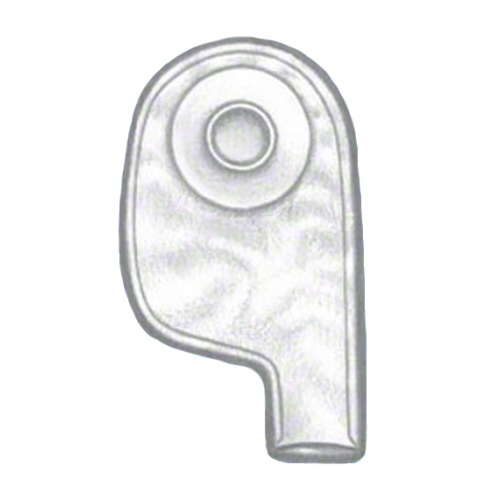 Feather Lite Ileostomy Pouch Product Numbers: TSN251100, TSN251500. Width Options: 5-1/4 or 6 Inch. Length Options: 11 or 13 Inch. 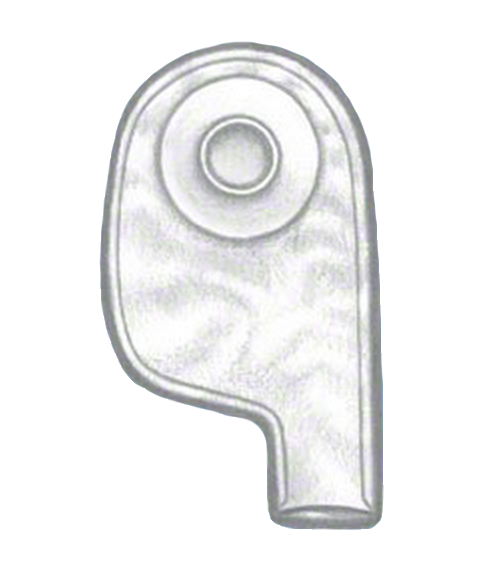 Faceplate-Rubber Hypalon or Plastic Convert-A-Pouch. Adhesive Discs-Seal-Tite Adhesive Gaskets or Universal Adhesive Gaskets. Skin Barrier (Wafers, Rings, Wipes, Liquid).